Share and discuss community food system articles, reports, studies, new projects, policy updates, etc. Post details about volunteer opportunities, meetings, celebrations, garden plot sign ups, Fresh Stop dates, farmers market dates, community potlucks, etc. Post here about needing tools, looking for a good home for your extra tomato starts, needing sources for compost, cardboard, native plants, etc. 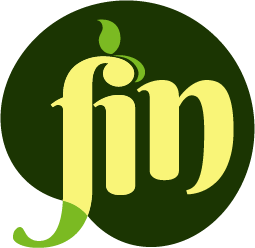 Use this space to share your ideas about FIN projects, as a sounding board for research projects, to have conversations about ways to solve problems in the food system, etc.